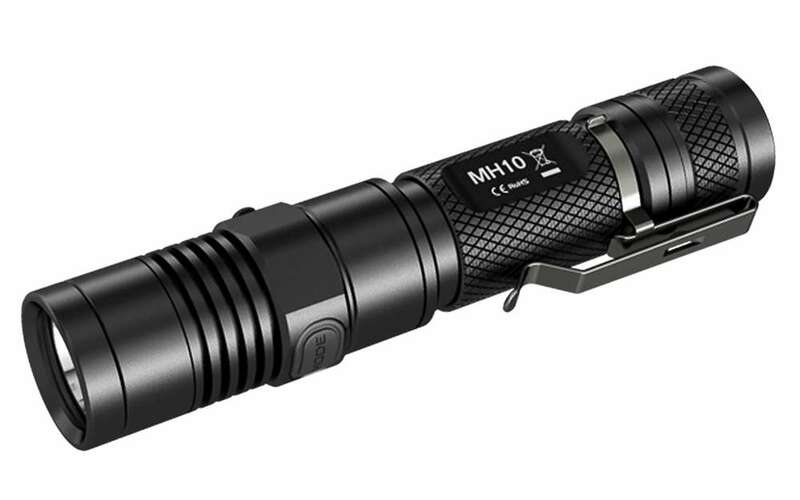 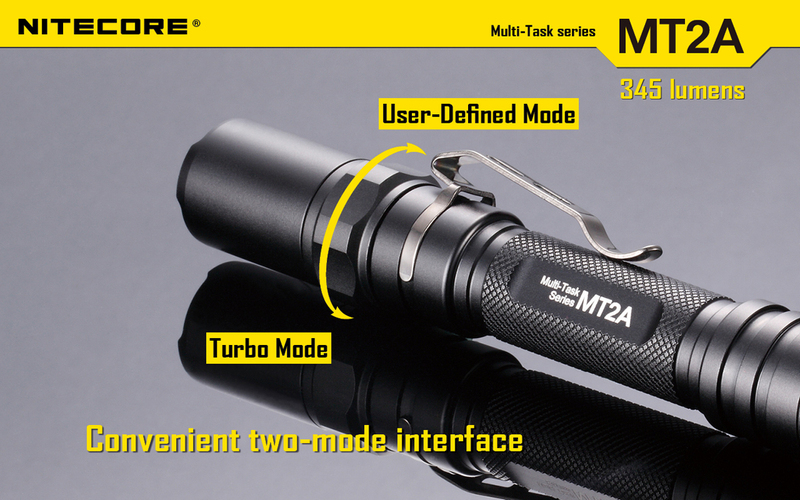 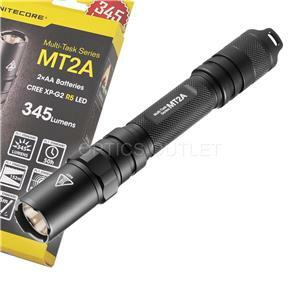 The Nitecore MT2A is part of the new multi-task torch series, which delivers incredible performance at a price never before seen on such quality flashlights. 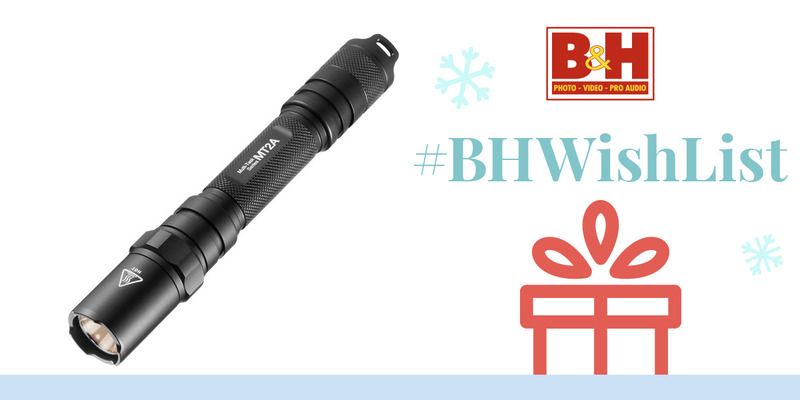 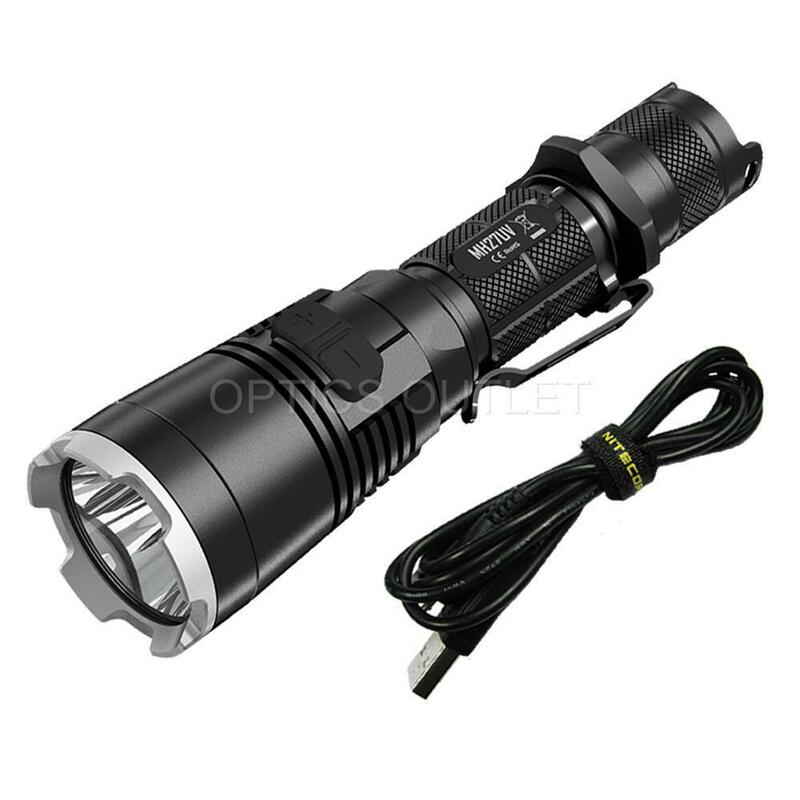 Useful design features include a removable and reversible pocket clip, anti-roll head, direct click switch with momentary function, soft parabolic reflector for latch reach, flat back to be used standing as candle it is also waterproof Up to 2m. 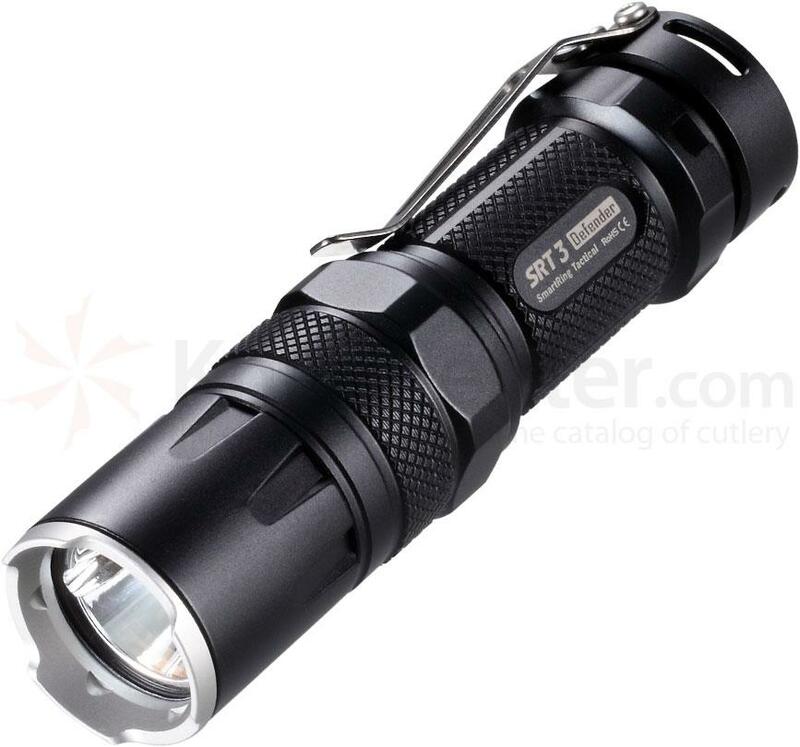 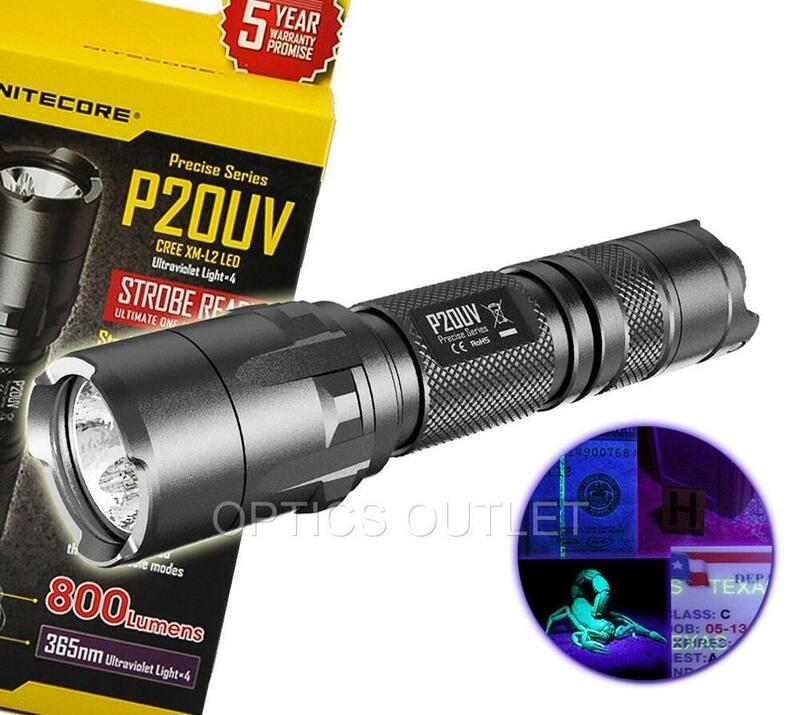 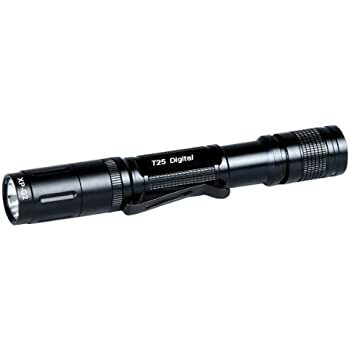 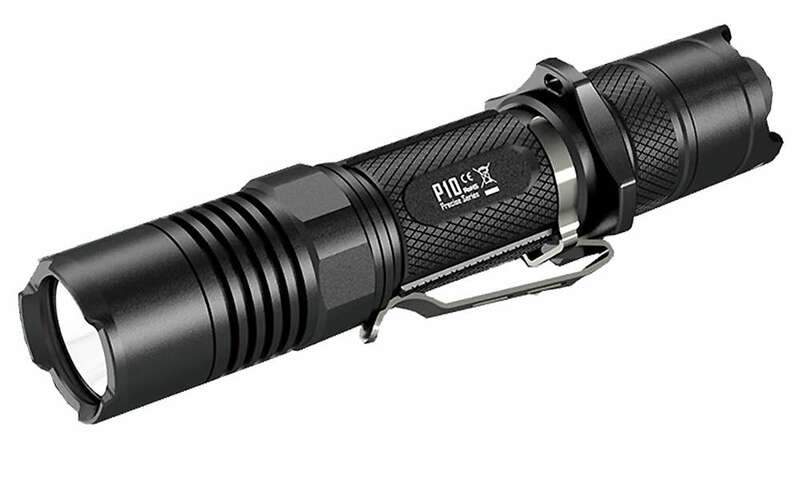 Powered by two AA alkaline or standard AA batteries, the flashlight has four levels of brightness beyond strobe and SOS. 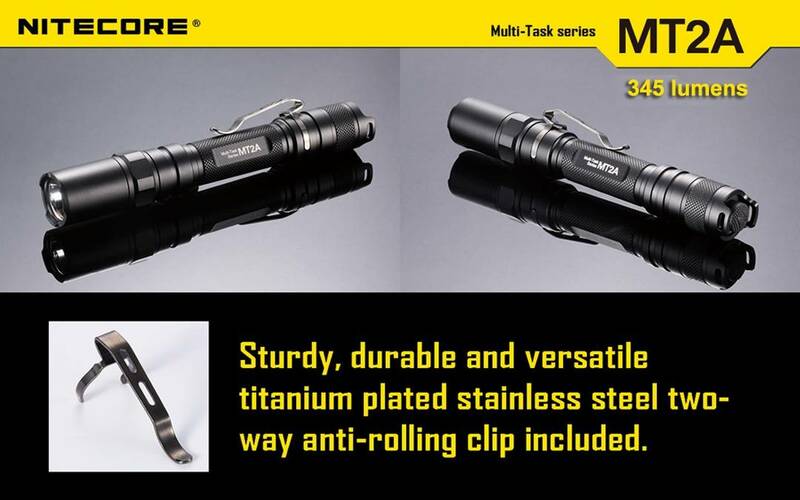 With the head in the tight position, the light will be activated in the turbo mode, the turbo will turn off after three minutes to avoid overheating, with the head in normal position, the torch travels through the three levels of brightness beyond strobe and SOS. 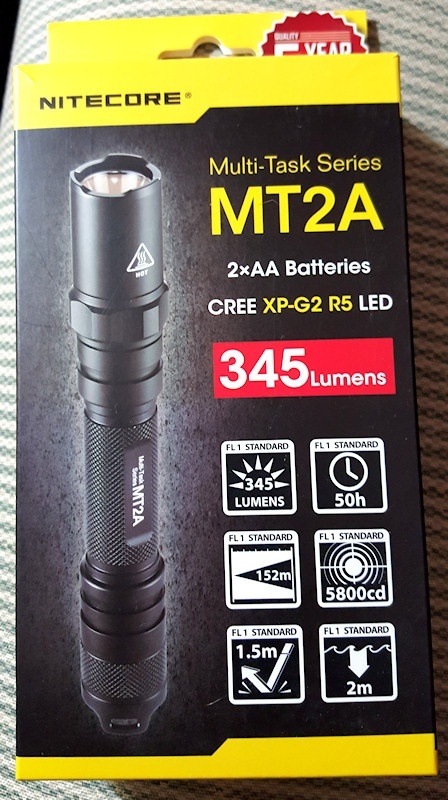 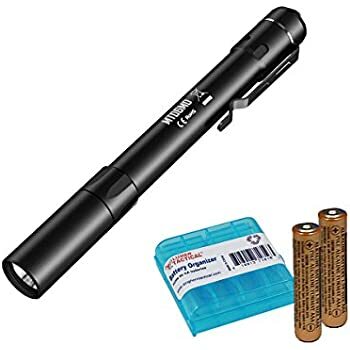 NOTE: The above mentioned parameters (tested by AAV Ni-Mh rechargeable battery of 1.2V 2400mAh AA high quality) are approximate and may vary between flashlights, batteries and environments. 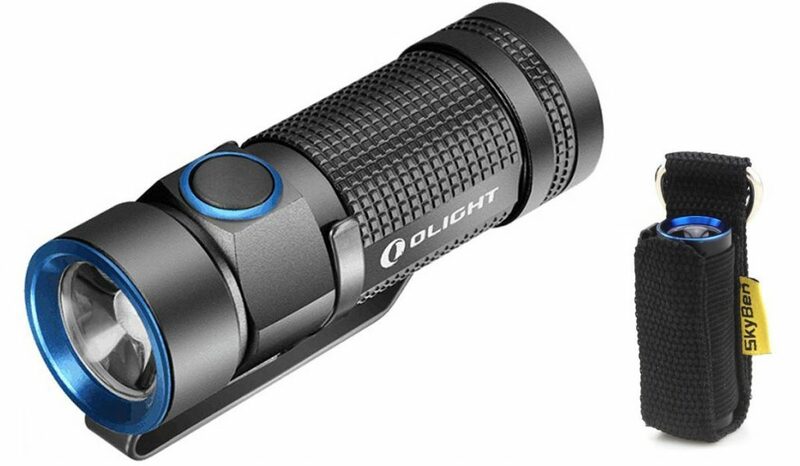 What Is The Best Throw Flashlight of 2017? 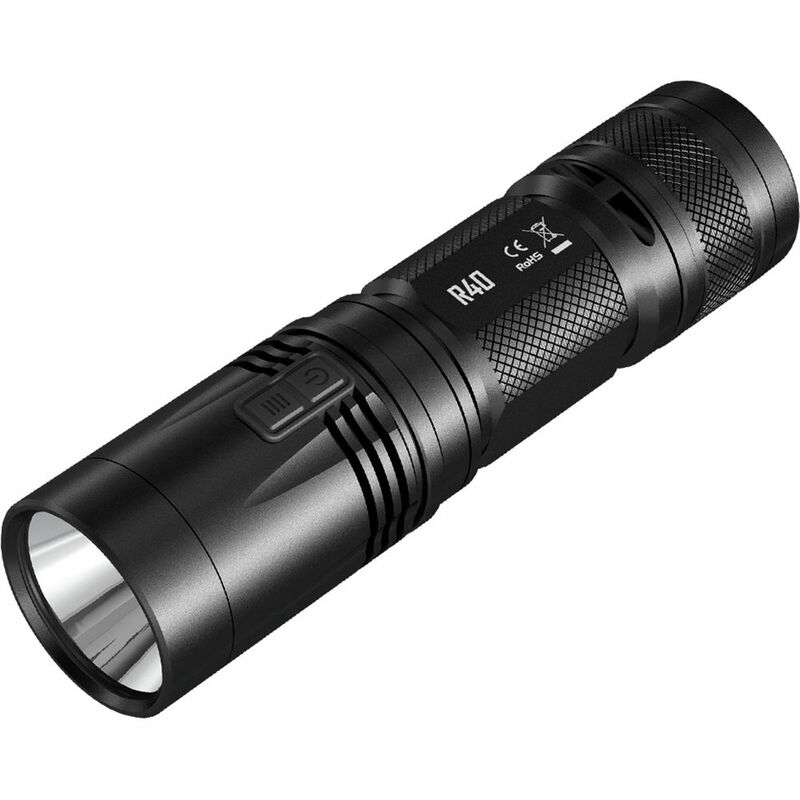 What Is the Best LED Flashlight?